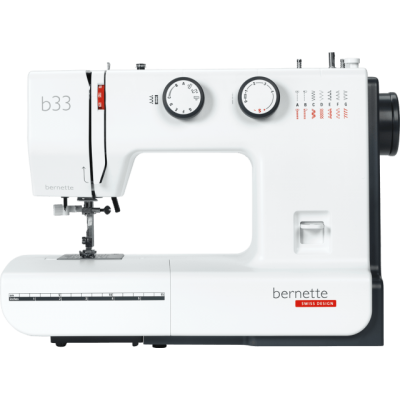 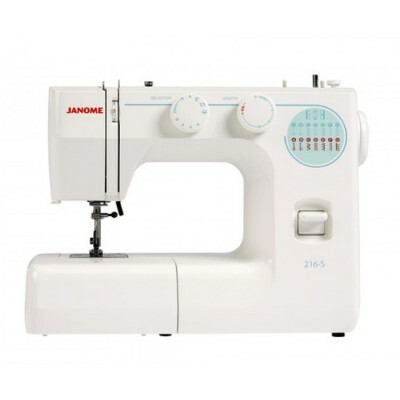 D C Nutt Sewing machines based in Bloxwich, Walsall, West Midlands offer a wide range of sewing machines at competitive prices with free delivery from all the leading manufactures including Brother, Janome, Bernina, Husqvarna, Baby Lock,Juki among others. 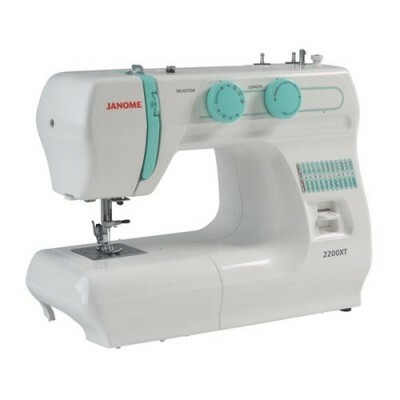 We offer free help and advice to make your purchase experience enjoyable, why not call us on 01922 497603 or visit our store to view our wide range on show or simply order online with confidence. 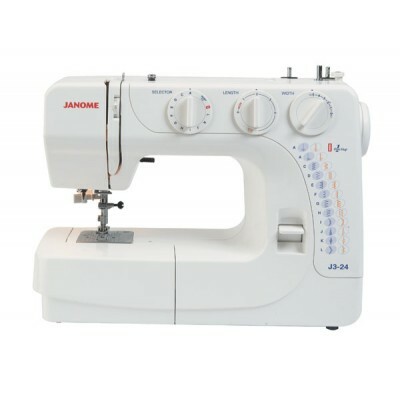 JANOME ATELIER 5 SEWING & quilting MACHINEOur latest computerised sewing machine has been design.. 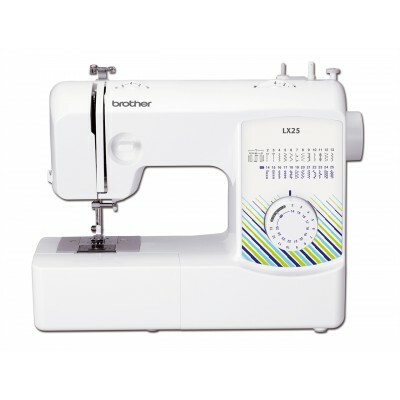 BROTHER L14 SEWING MACHINE The BROTHER L14 is a traditional metal chassis sewing machine from Broth..
JANOME 217 S SEWING MACHINE 14 STITCHES AUTO 4 STEP BUTTONHOLE VARIABLE STITCH LENGTH FREE ARM.. 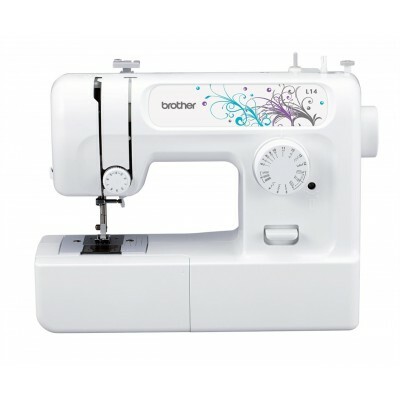 Brother LX17 SEWING MACHINE The Latest New Brother L.. 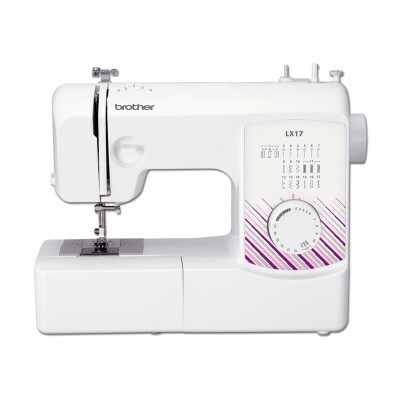 BROTHER LX 25 sewing machine The Latest New Brother LX25 sewing machine whether you're thinki..
Janome 2200XT Sewing Machine This is a great all round machine with a good selection of popular sti.. 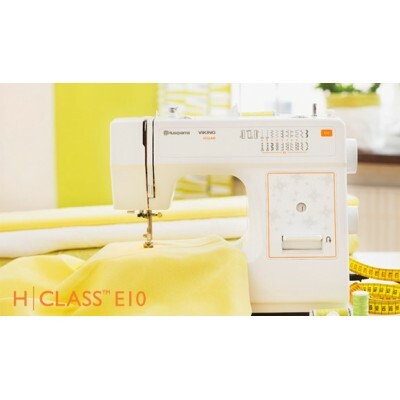 The best part about the HUSQVARNA VIKING® H|CLASS™ E10 sewing machine is it’s easy-to-use and comes..
Janome J3-18 SEWING MACHINE This is an excellent starter machine that is also perfect for those.. 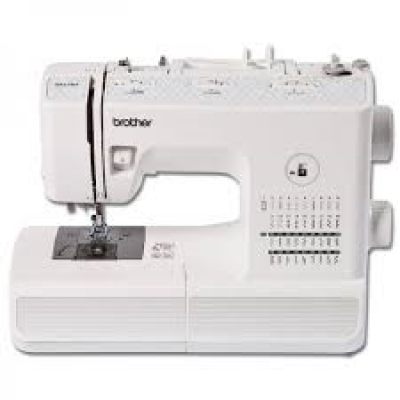 Brother XR 27NT SEWING MACHINE Good House Keeping Institute Approved!! 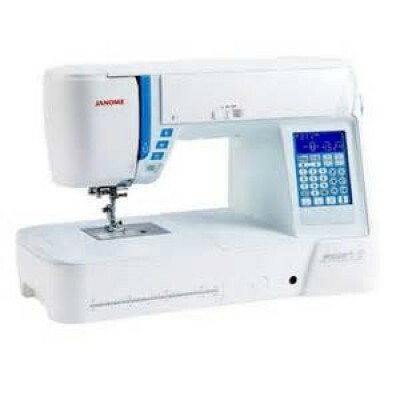 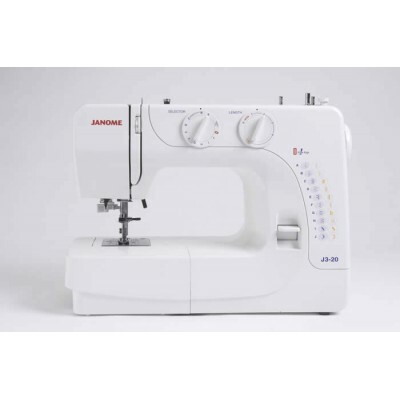 The Latest New Brother XR..
Janome J3-20 Sewing Machine This is a great all round machine with a good.. 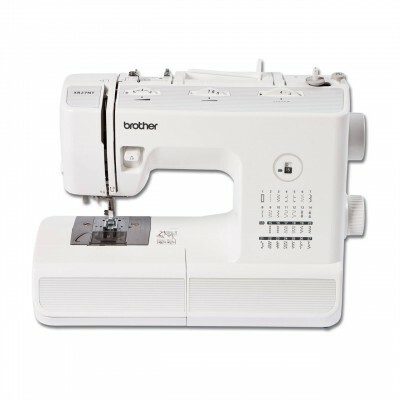 Brother XR 37NT SEWING MACHINE Good House Keeping Institute Approved!! 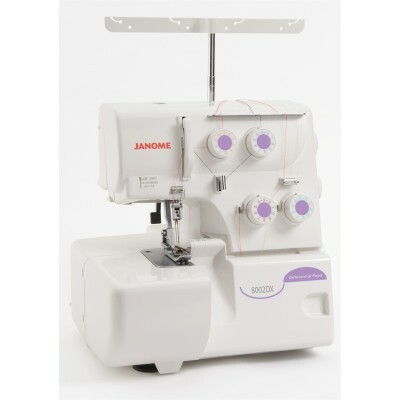 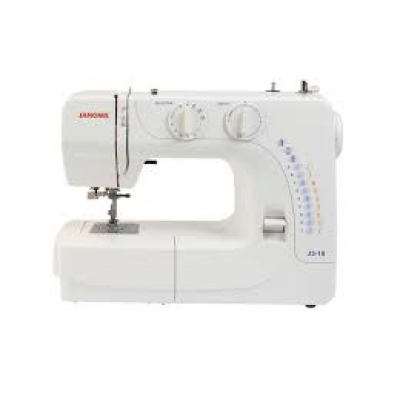 The Latest New Brother XR37..
Janome 8002DG Don`t let the budget price of the Janome 8002DG overlocker..
Janome J3-24 Sewing Machine This is an excellent machine which is packed with a superb selectio.. 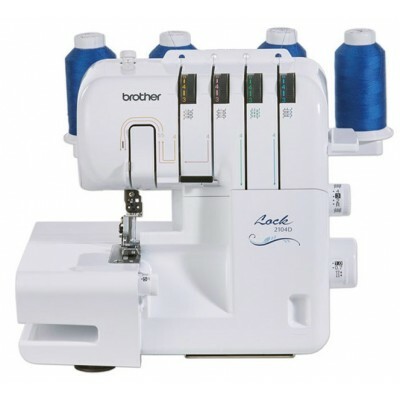 Brother 2104D Overlocker The Brother 2104D overlocker sews seams, trims excess fabric and overl..